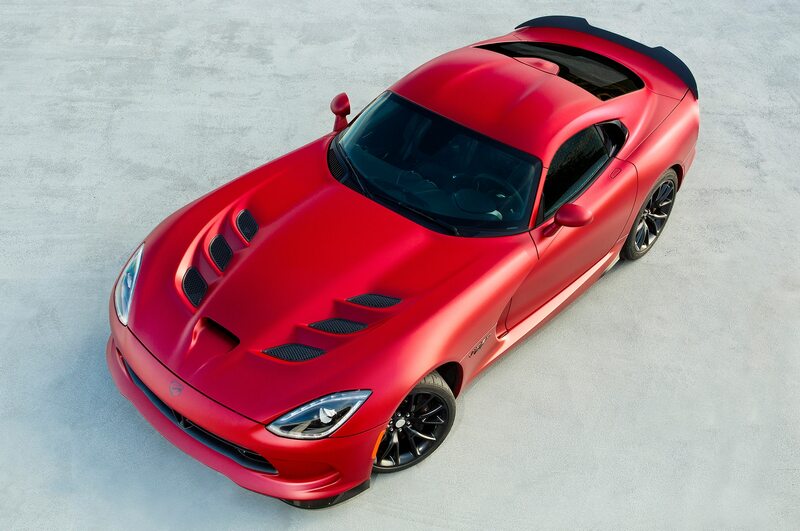 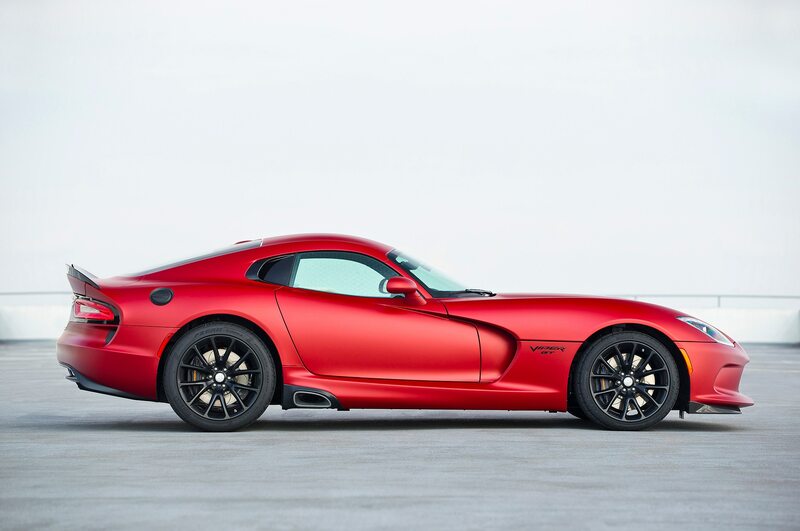 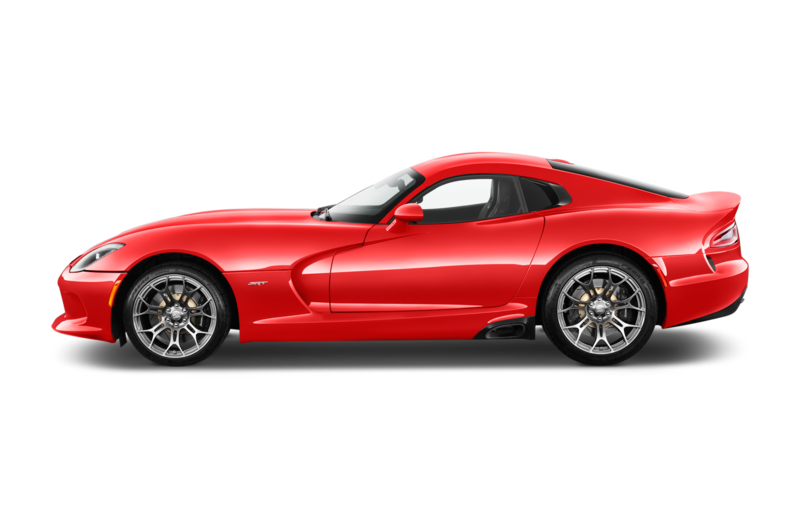 The hellacious Dodge Viper was one of the last bastions of lunacy in the automotive world. 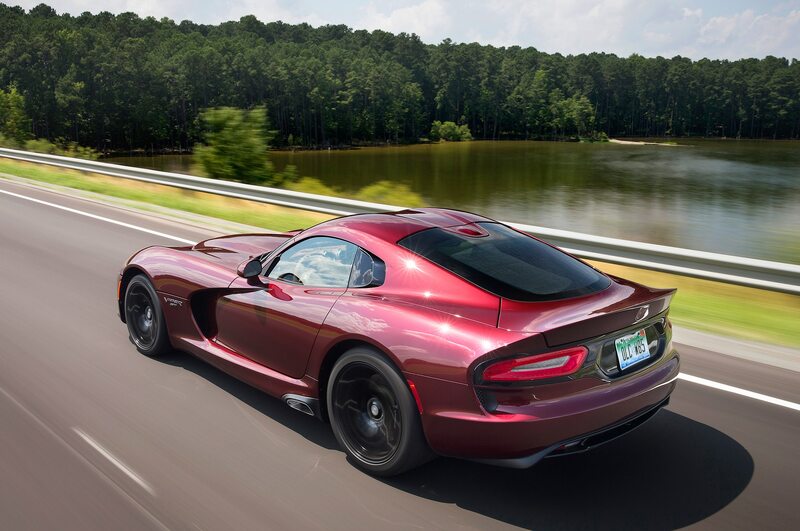 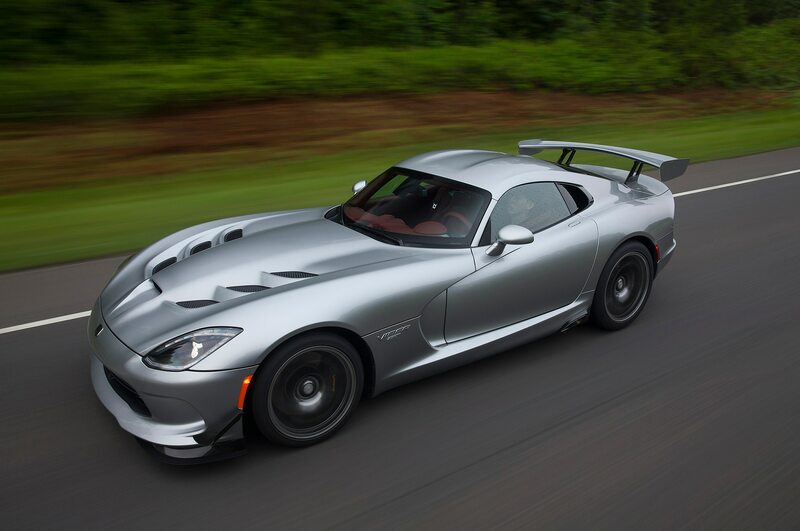 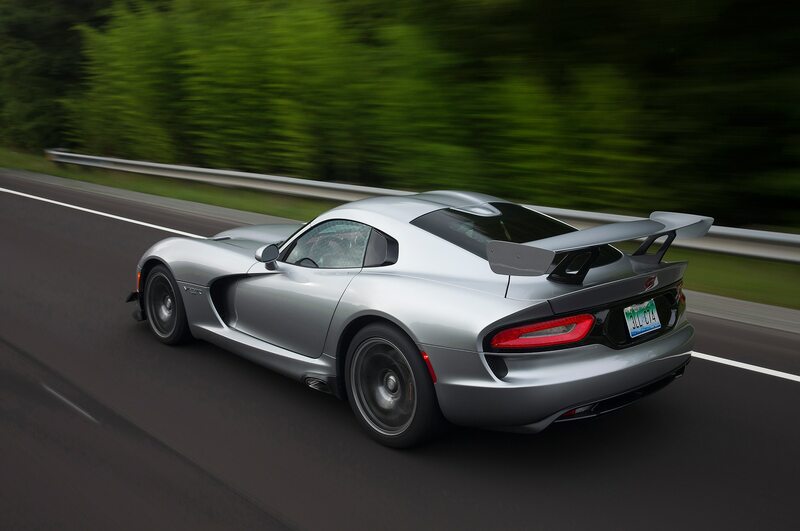 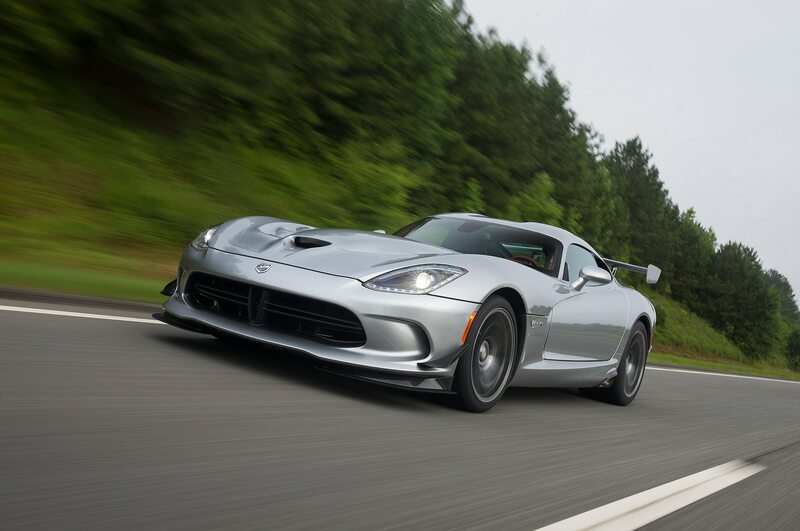 In a time of turbocharging and electrification, the Viper was 8.3-liters of naturally aspirated American exceptionalism. 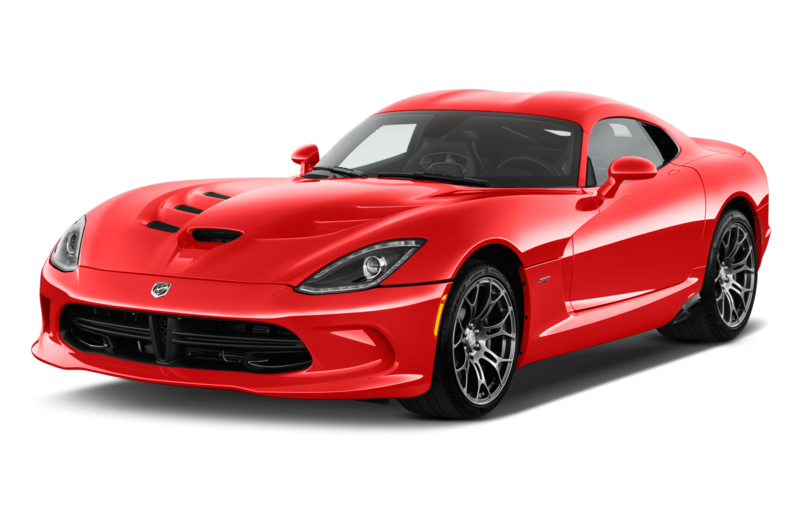 Now, according to its chief champion, it’s finally dead as the final allotments have all been snatched up. 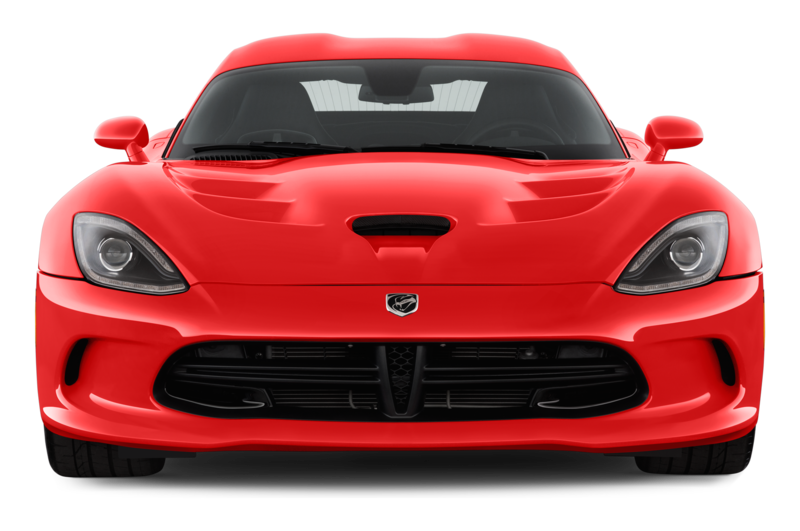 Speaking ahead of the 2017 Chicago Auto Show, FCA’s design chief, former head of SRT, and self-professed Viper fan-boy, Ralph Gilles, said that the final year for the Viper’s production was completely sold out. 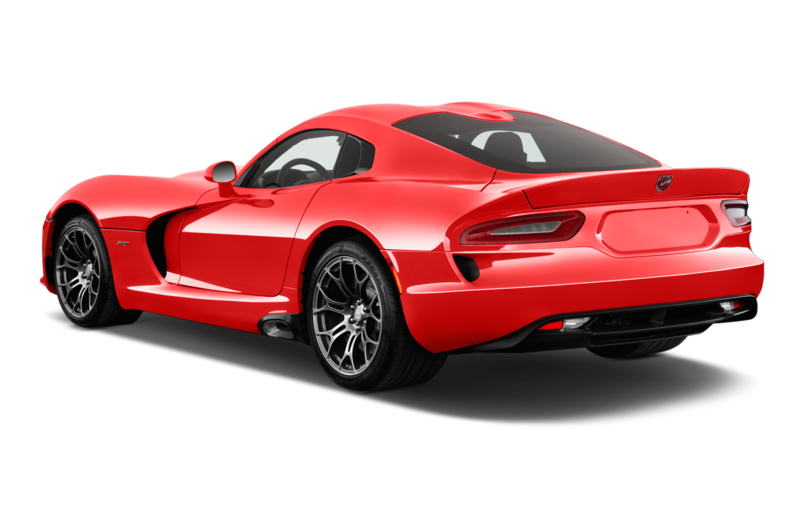 The cessation of the Viper comes on the heels of lagging sales, production halts, and a massive starting price drop of $20,000. 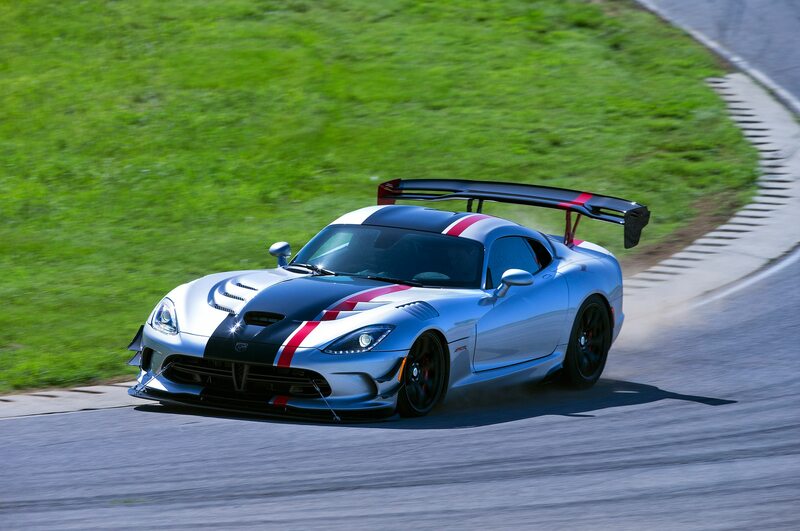 It had long been suspected that the Viper would end and that the Viper ACR, the car’s most track-oriented iteration, would be its swansong. 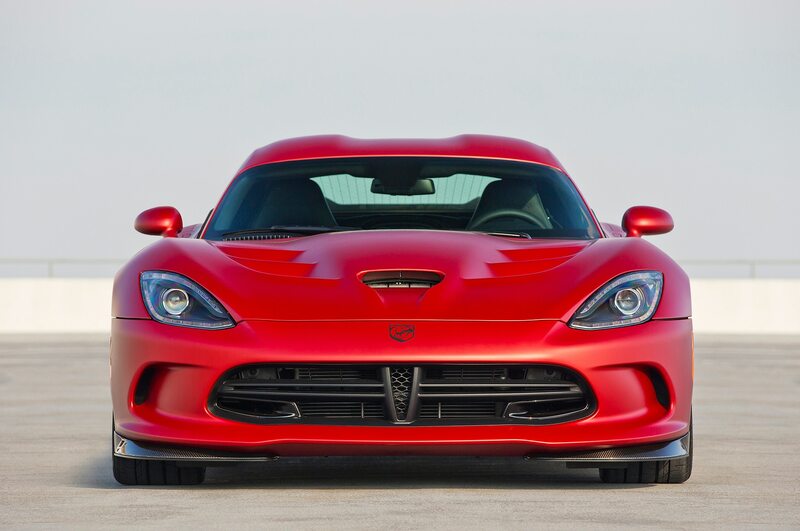 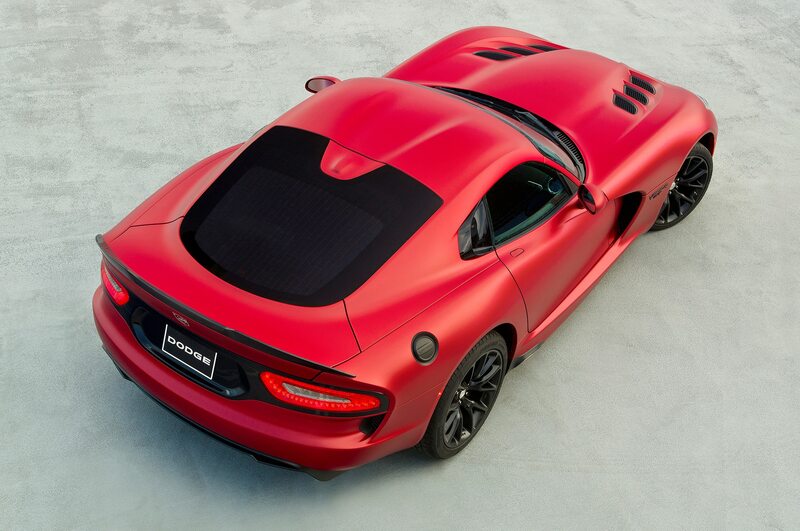 That didn’t stop enthusiasts from hoping that Dodge and FCA would give the Viper one last stay of execution. 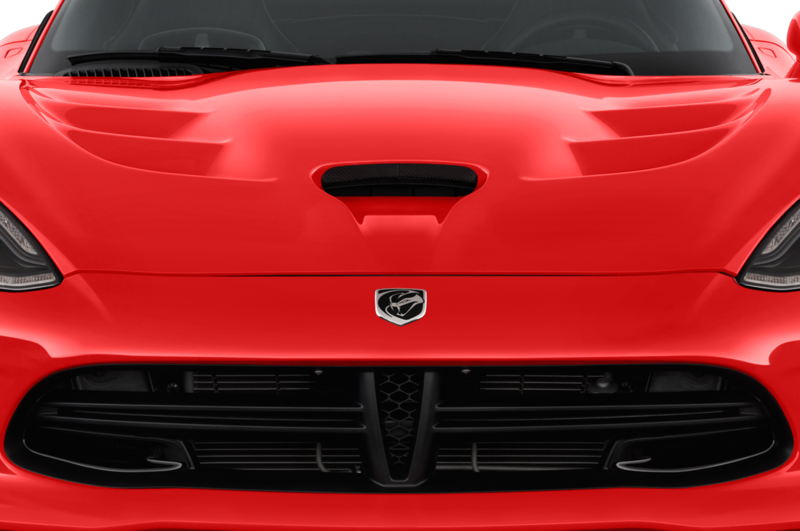 That unfortunately, was not to be. 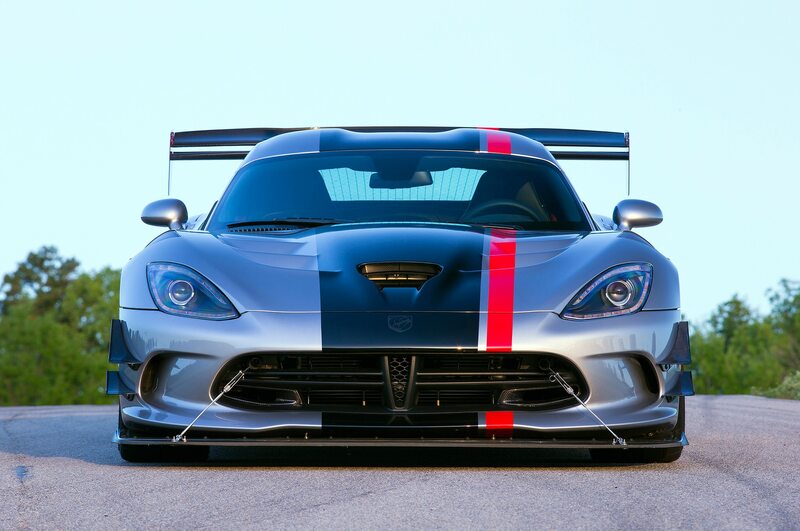 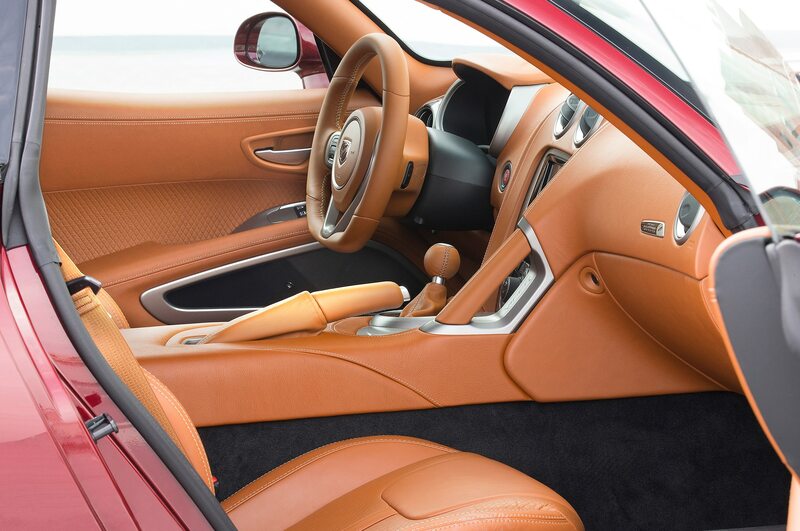 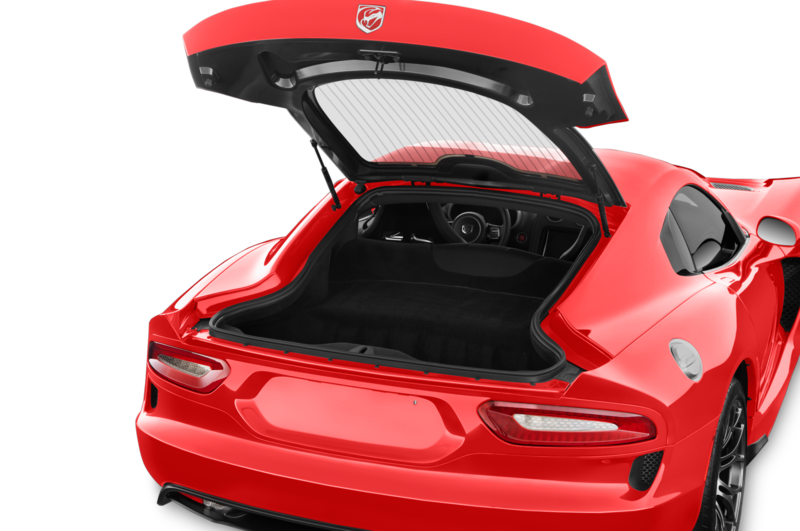 Ironically and not entirely surprisingly, dealers became inundated with orders for the American-built supercar when news of the Viper’s impending demise first broke. 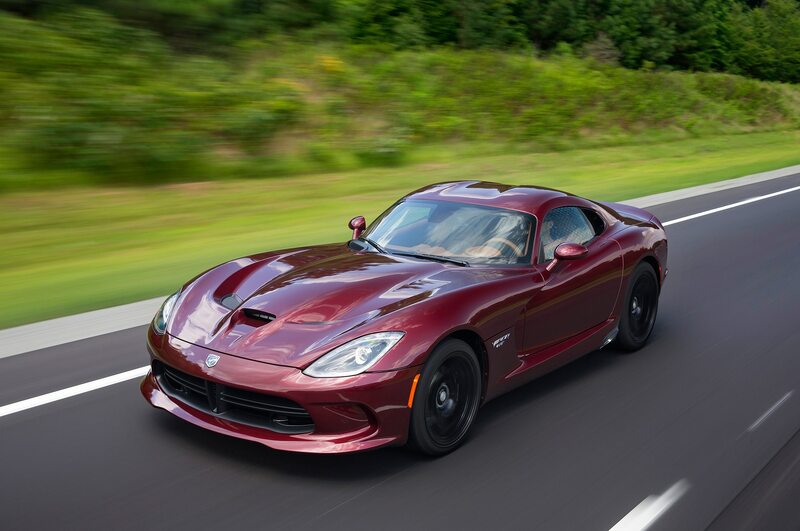 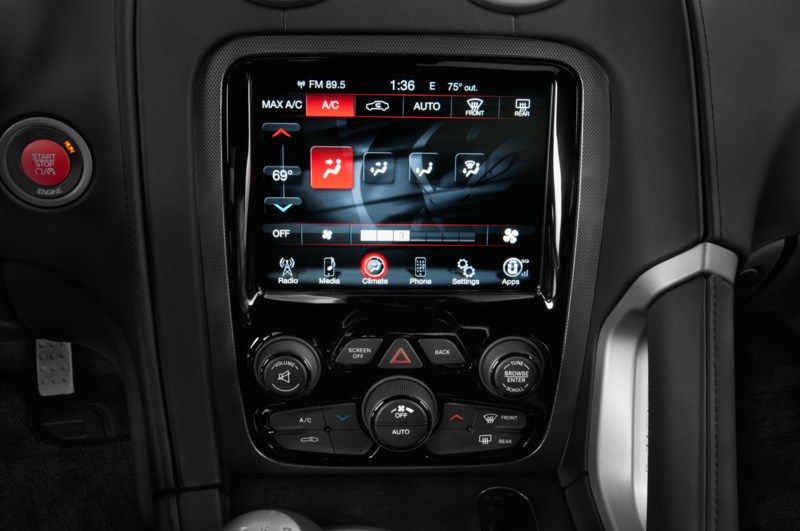 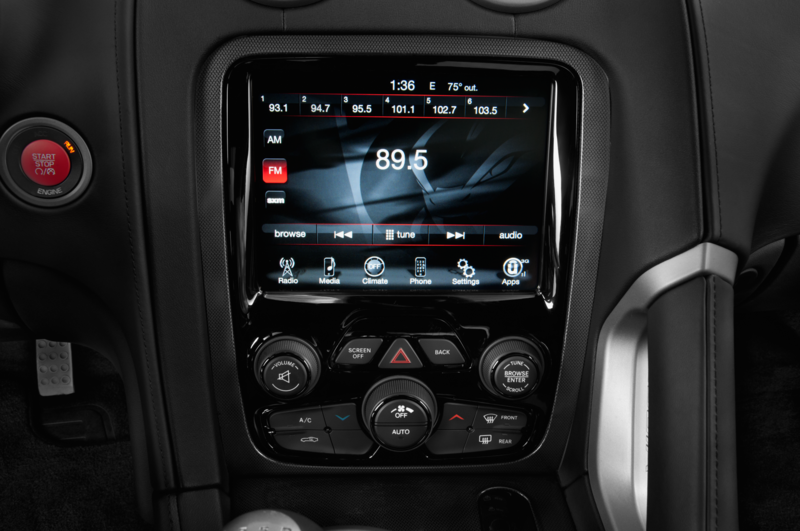 The flow of new orders became so heavy that Dodge had to temporarily halt new orders because it was worried that there would be a parts shortage. 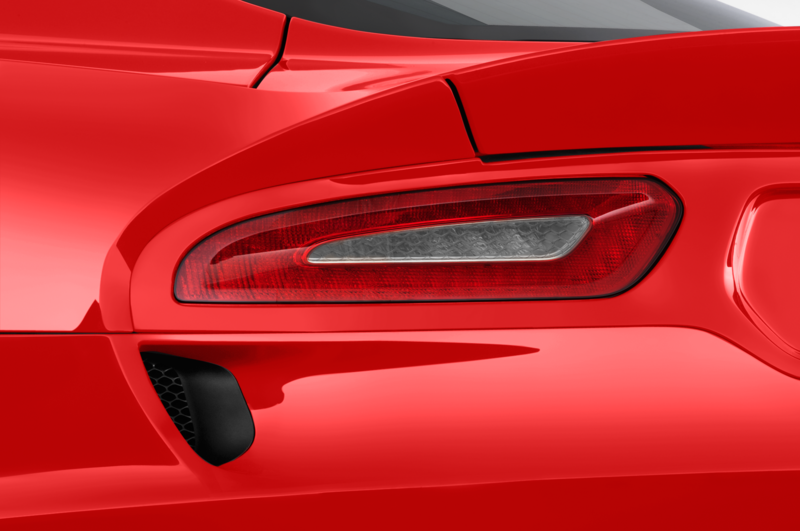 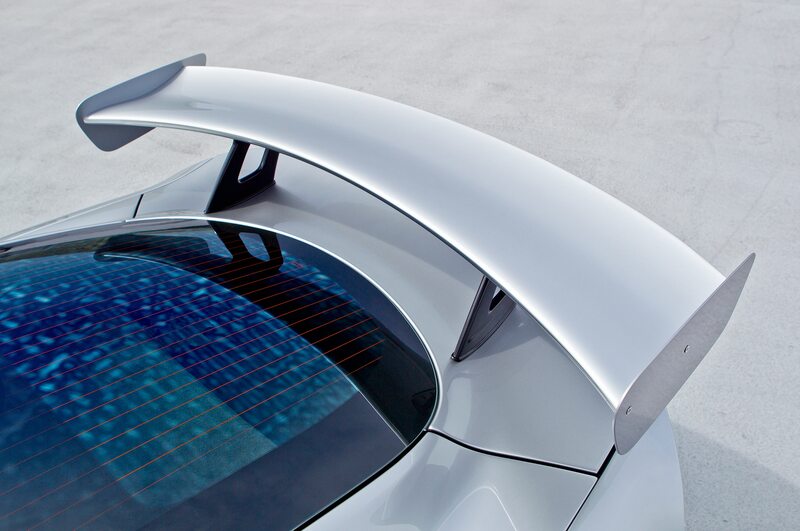 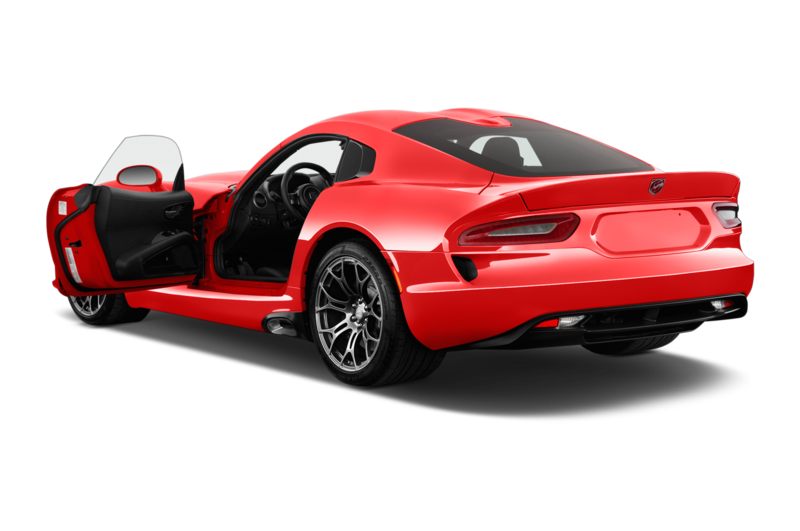 Demand was further helped by the release of the Viper Final Editions. 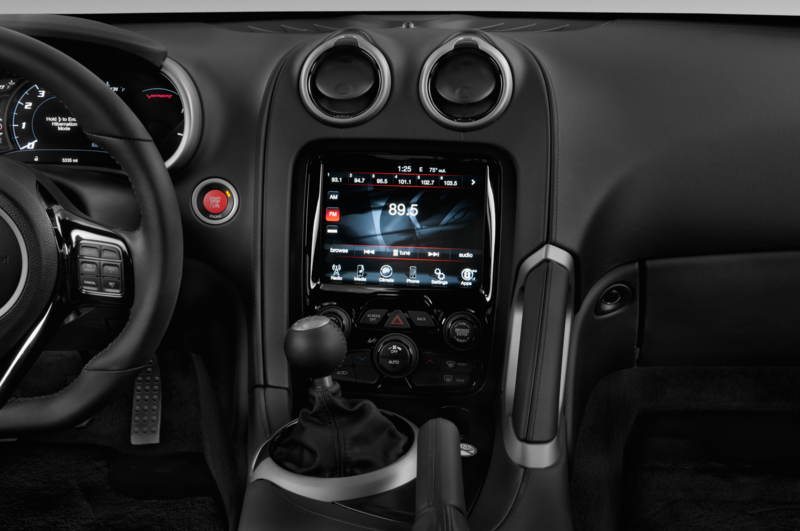 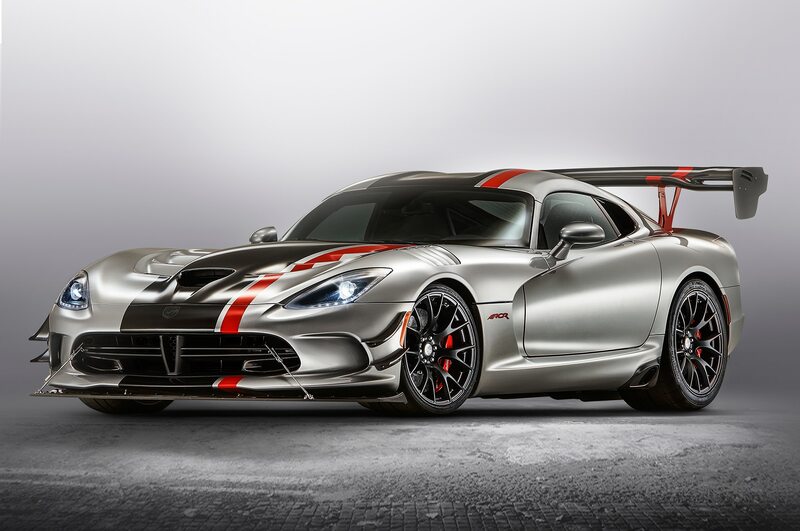 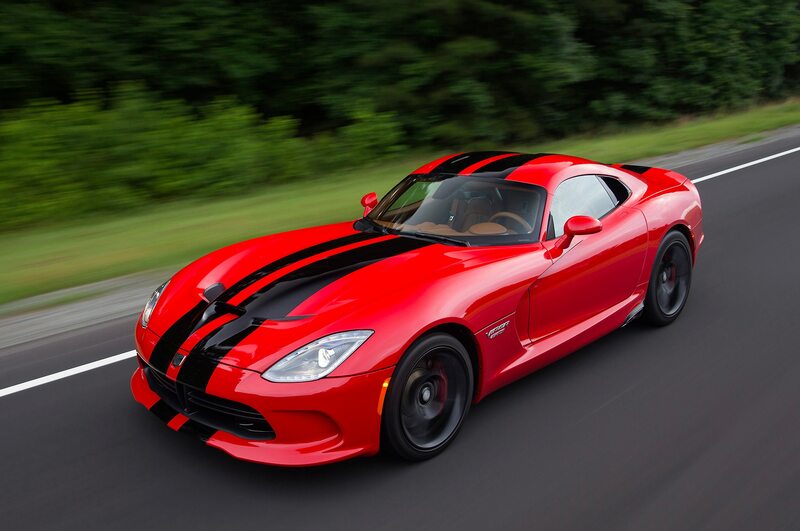 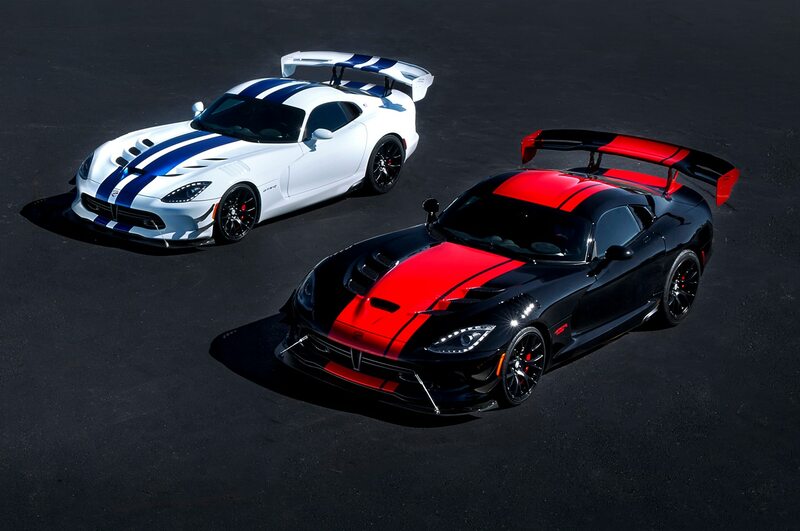 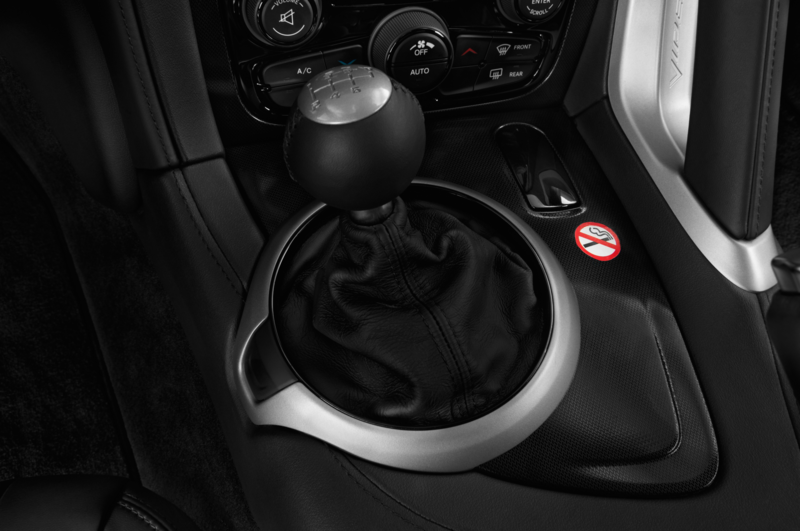 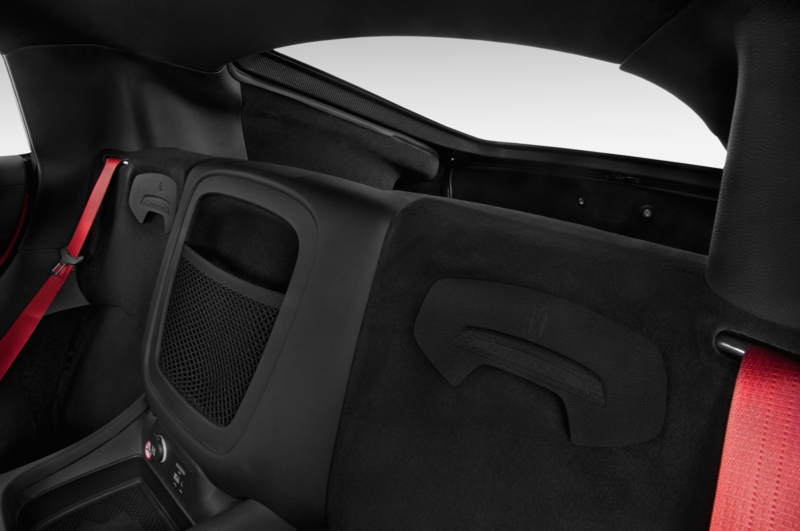 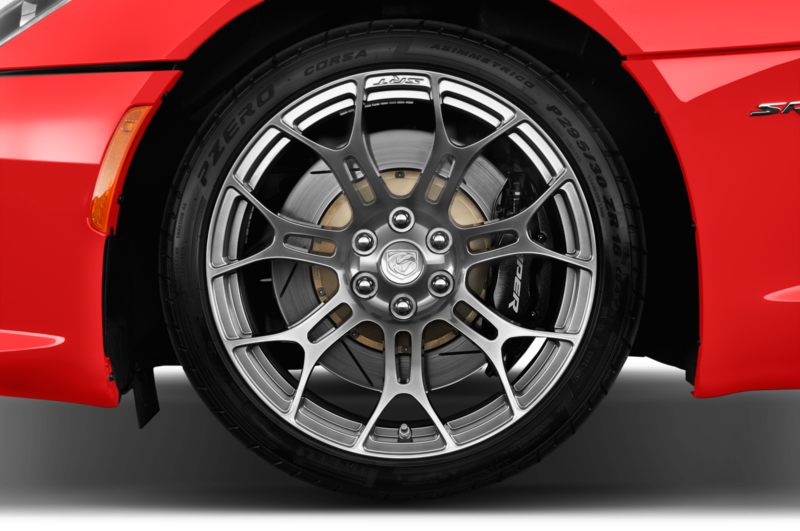 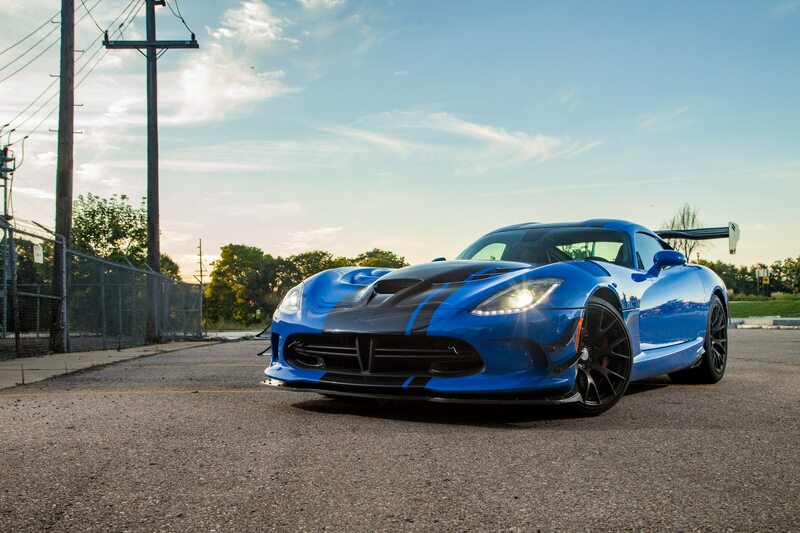 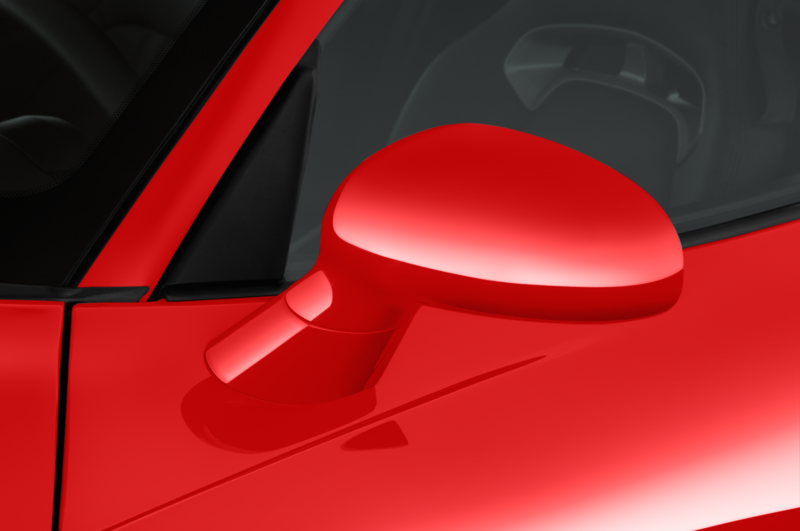 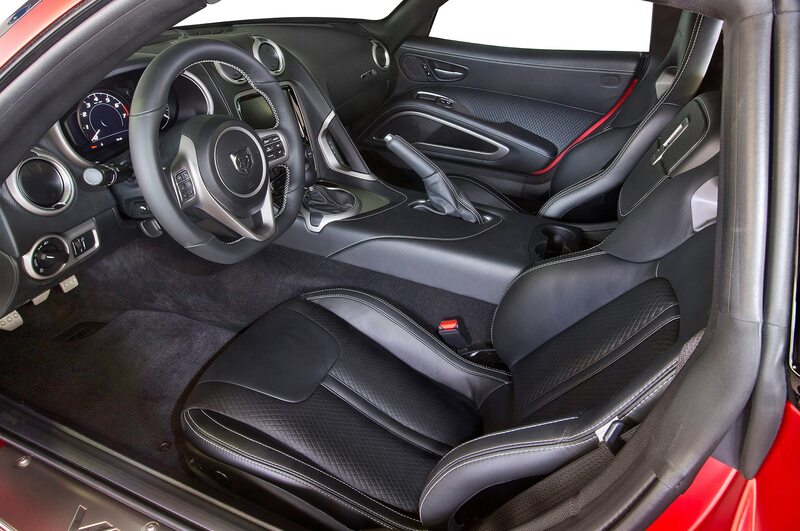 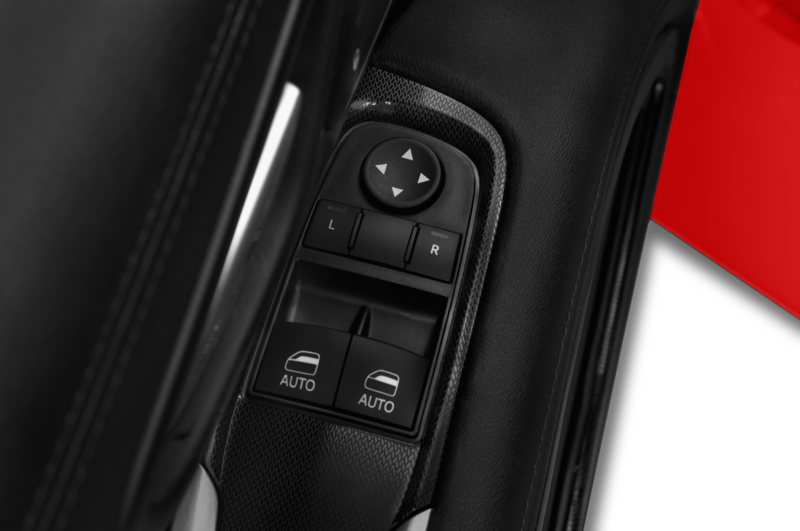 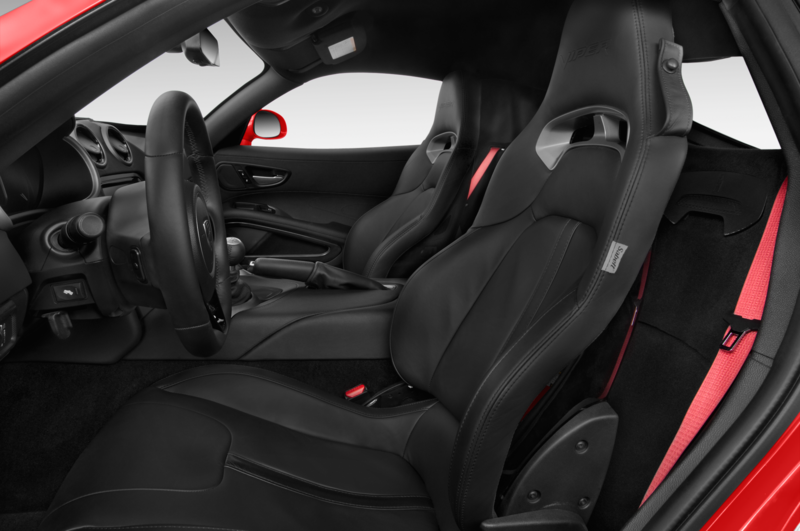 The five special Final Editions consist of the 1:28 Edition ACR, GTS-R Commemorative Edition ACR, VooDoo II Edition ACR, Snakeskin Edition GTC, and Dodge Dealer Edition ACR. 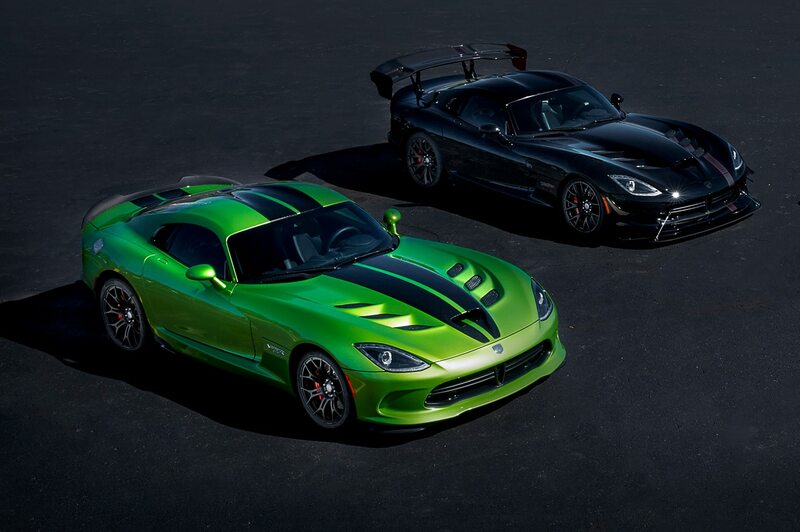 All five were sold out in a few short weeks, with some selling out in a matter of hours. 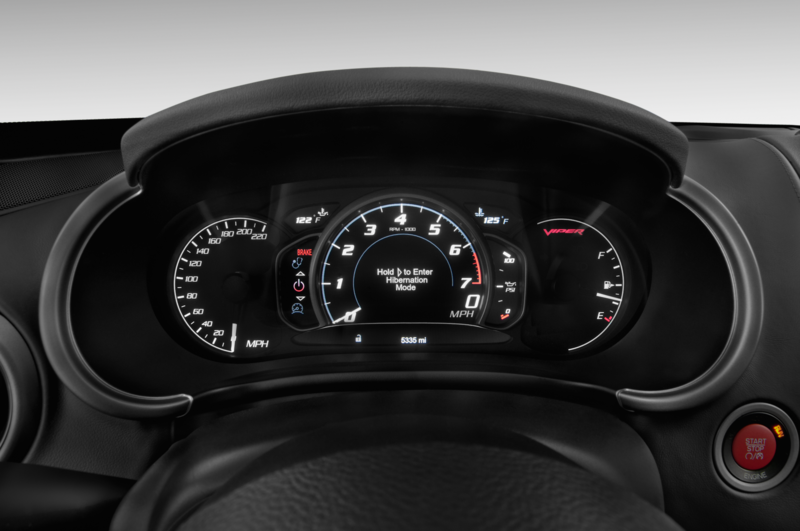 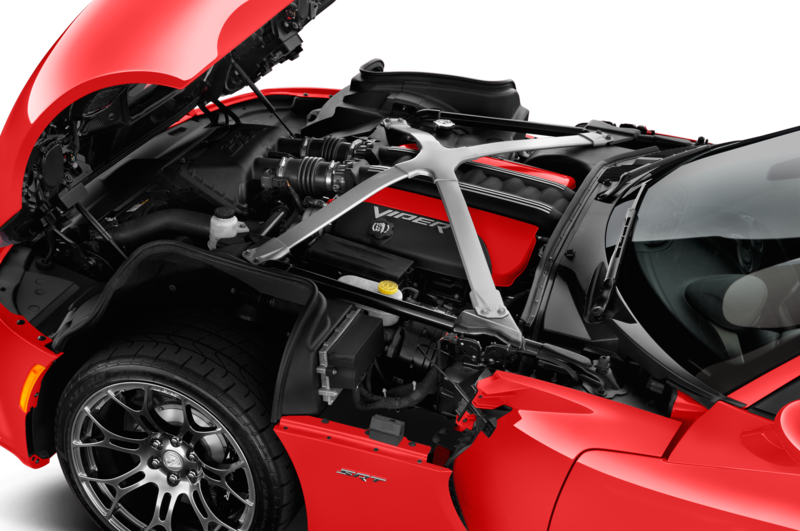 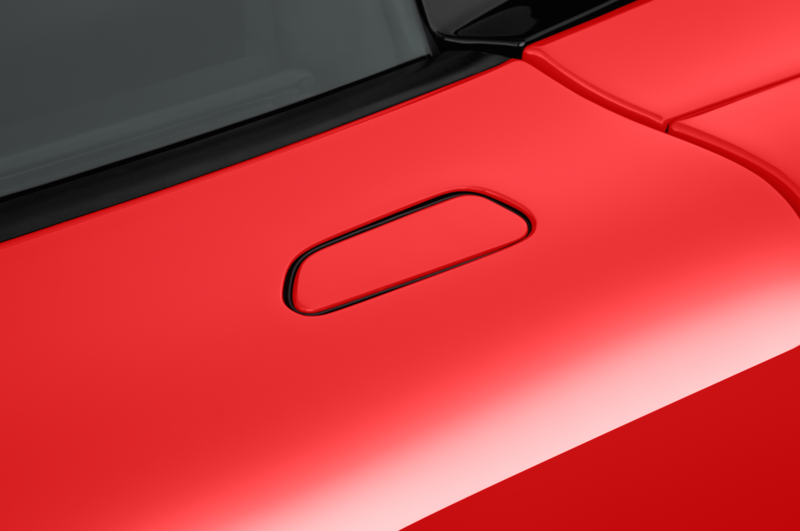 However, Marchionne followed up by saying, “The economics of the 2016 Dodge Viper’s exclusive architecture doesn’t add up to me.” As such, if the Viper does return, it will do so using an existing platform. 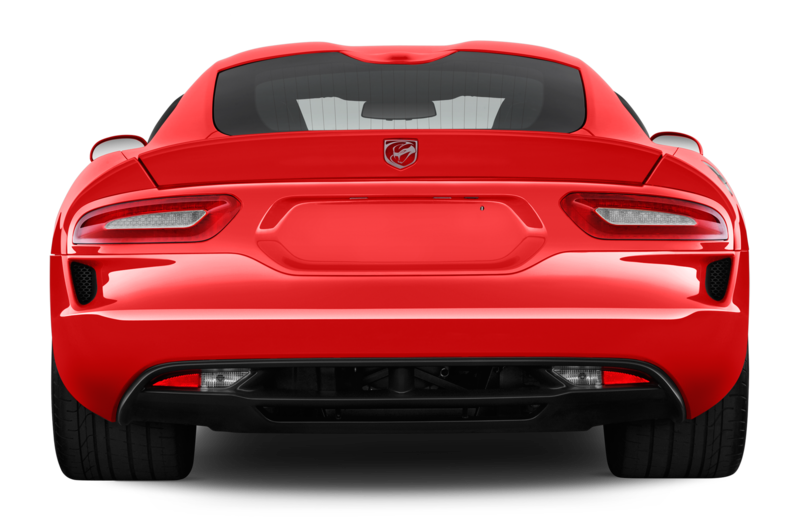 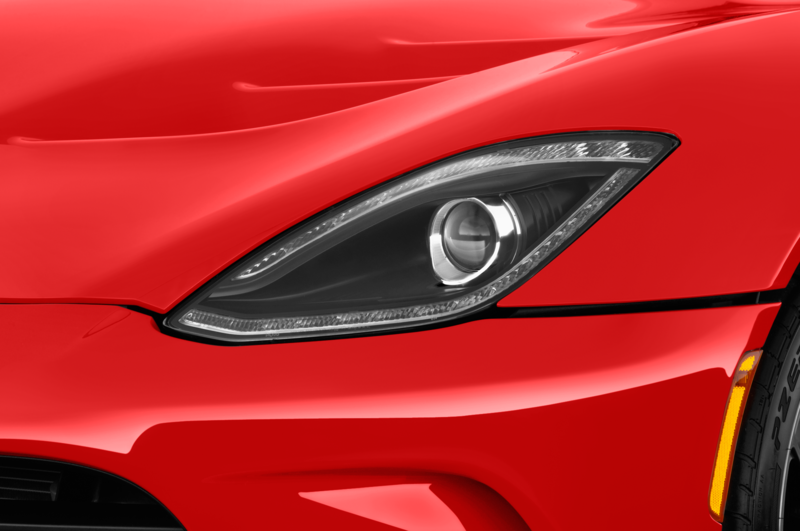 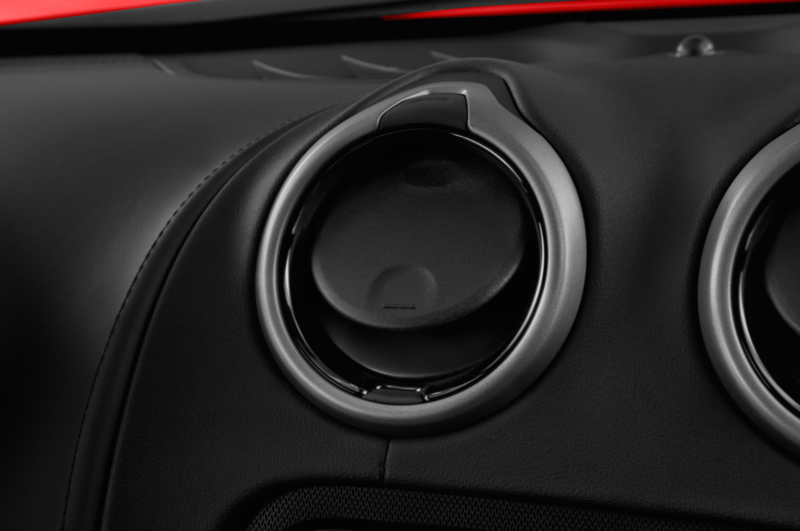 One rumor has the next Viper using an Alfa Romeo chassis that’s yet to debut, which would address Sergio’s concern and help amortize R&D costs, but we wouldn’t recommend holding your breath.